SPARKLE: A touch of shimmery highlighter on the cheek bones and brow bones is a subtle way to go, but for a special night out turn it up a notch and add some glitter to the equation. 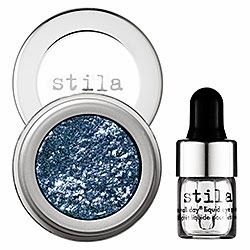 Stila Magnificent Metals Foil Finish Eyeshadows are gorgeous sparkly eye shadows that embody both sass and class. I can barely begin to describe how pretty these are. SPRAY: You're going to want your fancy do to last all night, so I suggest going with the hair spray that all the beauty editors rave about - L'Oreal Elnett Satin Hairspray Extra Strong Hold. This stuff locks things into place without creating a helmet head. 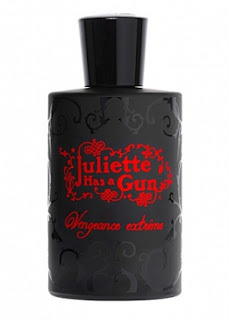 It's cheap, it's easy to find at any drug store, it is a must have. SEDUCTIVE: You've got to use false eyelashes. Even if you have to go to Sephora, buy a pair there and have the sales assistant apply them for you, it'll add a certain something that nothing else can match. 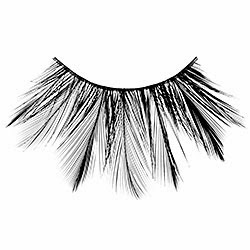 Of course lashes are available anywhere and they are all pretty good as long as you use DUO eyelash glue, but Make Up Forever makes the most dramatic party-girl lashes out there. 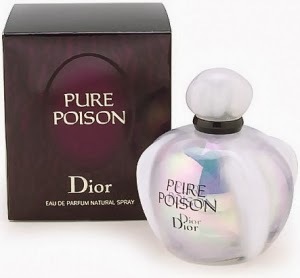 Gucci Rush, Juliette Has A Gun Midnight Oud, Jean Desprez Bal A Versailles, or Dior Pure Poison. 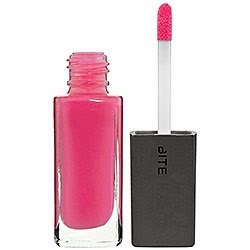 STAIN: You'll definitely need a lip color that lasts through canapés and champagne. There are many fantastic lip stains out there but for NYE I prefer something with shine. Bite Beauty Honey Lip Lacquer is a glossy lacquer that endures. Not only that but it is made with all natural ingredients which are actually edible, and fortified with super antioxidants like resveratrol. What could be better than totally natural AND totally glam? So gear up, go out there, and buy yourself a little something to celebrate the new year with style.